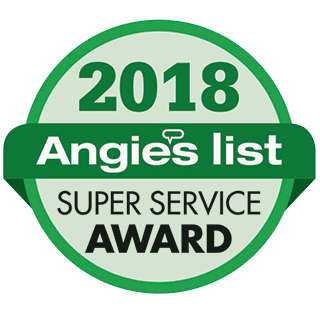 With more than 29 years of experience, the professionals at Electrical Solutions have the electric and customer service skills to best serve your repair and installation needs. Our company offers flat rate pricing to our clients, so that they know the complete cost of any project before it starts. The price will not change halfway through your project for what you were quoted for. 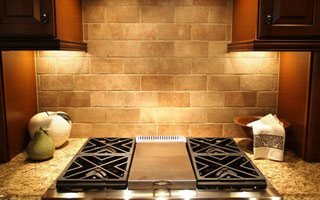 While we offer a full line of any electrical services you may need for your home, we specialize in lighting layout, design and installation. We can transform a dark and shadowed space into something that is more appeasing and functional. We offer this design service free of charge for your initial consultation. From interior lighting installations like bathroom light/fan combos, recessed lighting, and under cabinet lighting through exterior flood lights and security lighting, the skilled lighting professionals at Electrical Solutions can repair or install a wide variety of light fixtures. No job is too small! One of our most common requests is the addition of circuits, outlets, and switches. We can easily add outdoor outlets, power sources for kitchen or laundry appliances, or add dimmer switches to create the perfect light level and mood in your dining room. Older homes weren't built with today's electrical demands in mind. Our electricians can upgrade your panel or service to ensure your home runs smoothly and safely. Ceiling fans are a simple installation that can add to your home's comfort, augment a room's aesthetics, and lower your home's energy consumption and bills. 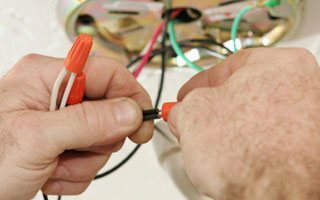 Whether it's replacing old aluminium wiring or setting up new electric, our wiring specialists can quickly but effectively install your wiring up to proper code.